The popular Animal Planet show “North Woods Law” is leaving Maine, but it isn’t going far. 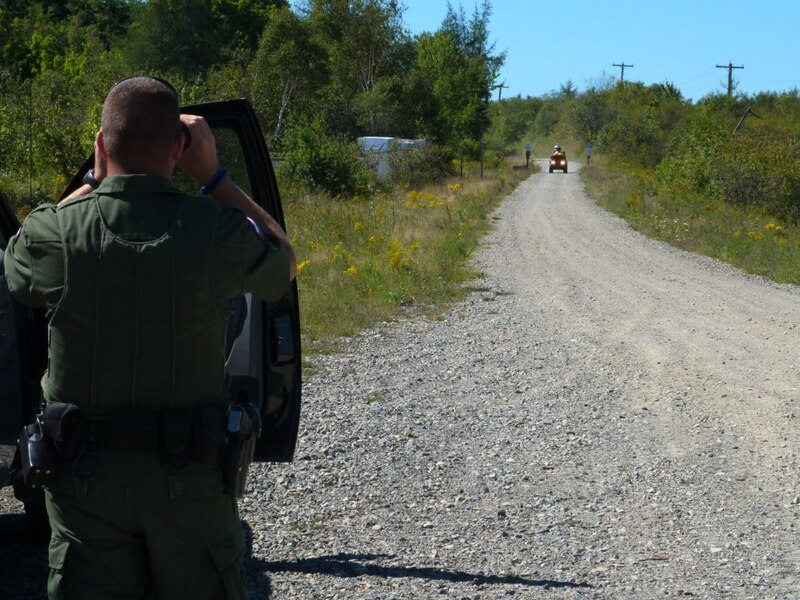 After four years and seven seasons profiling the Maine Warden Service, “North Woods Law” will now be following conservation officers and wildlife biologists in New Hampshire. New episodes will debut in early 2017. 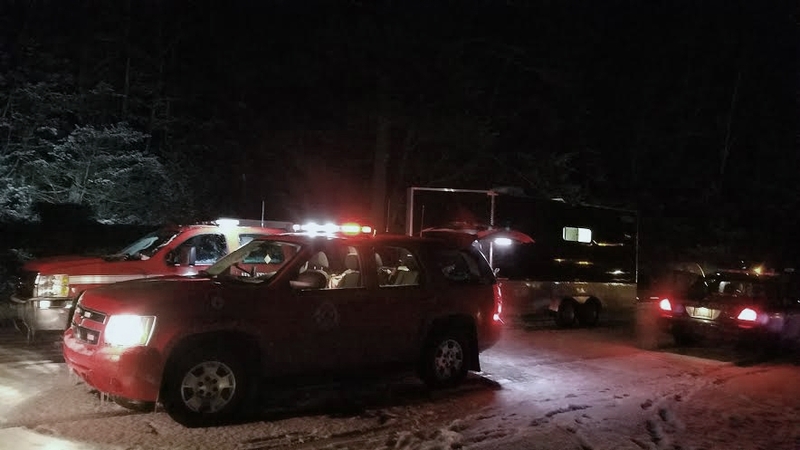 Representatives with Animal Planet said the New Hampshire show would have a broader focus than the Maine show, which concentrated on law enforcement.